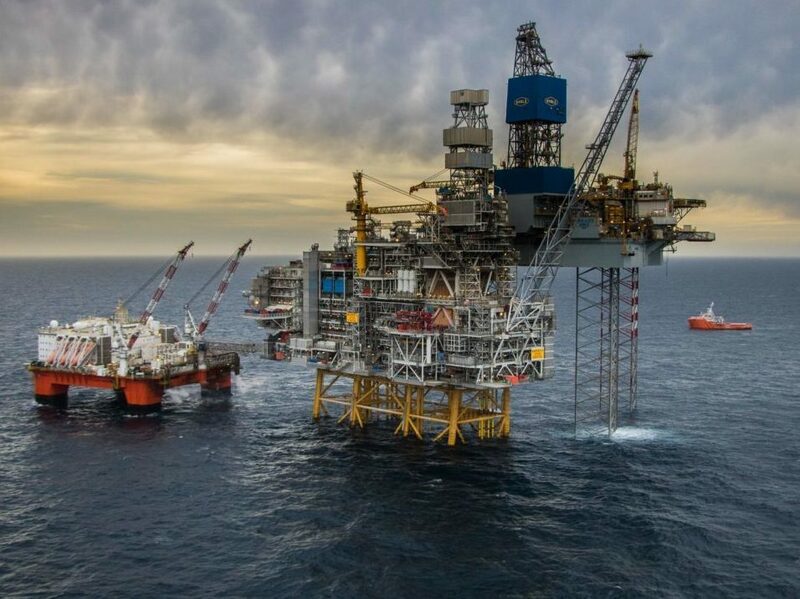 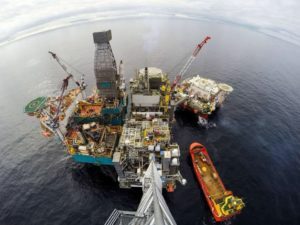 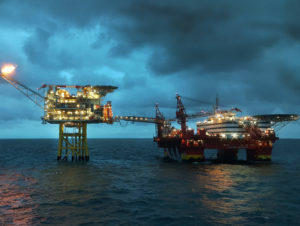 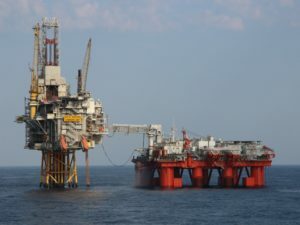 Offshore Logistics mainly supply Offshore Accommodation Rigs (Flotels) with Heliadmin, Radio Operators, AFIS personnel and other positions related to offshore personnel logistics. 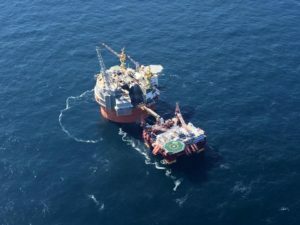 Offshore Logistics is based in Stavanger and Bergen, Norway.The organisation is small but consists of personnel with extensive experience from offshore in Norwegian waters, UK, Korea, Nigeria, Brazil and Gulf of Mexico. 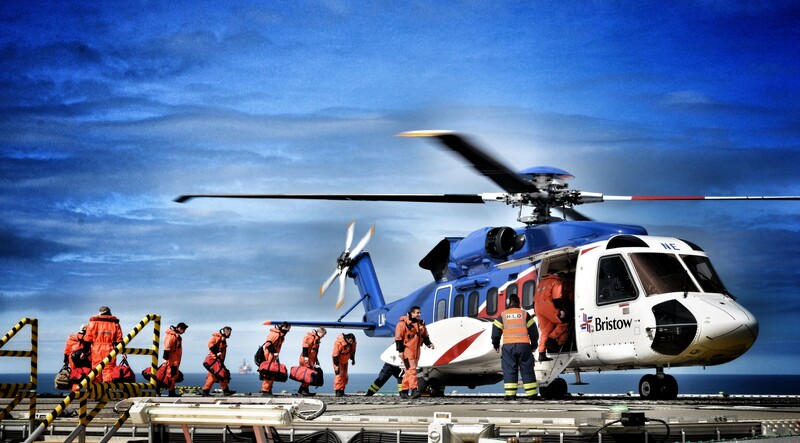 We offer a flexible and competent organisation to supply a wide range of administrative and personnel related services to the offshore industry.